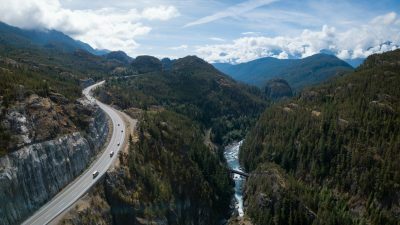 Travel along the winding Sea to Sky Highway on the awe-inspiring journey to Whistler + Shannon Falls. This legendary highway is packed with wonders including immense mountain ranges, dramatic waterfalls, and old-growth rainforests. Keep your camera handy – the Sea to Sky is also home to black bears, eagles, and diverse variety of wildlife. Between the hustle and bustle of Whistler and Vancouver you will have a chance to unwind in the forests of the spectacular Shannon Falls Park. Stroll the scenic boardwalk through the towering rainforest and old growth treestumps to the misty base of Shannon Falls itself, a 335-metre (1,105-foot) cascade roaring along Shannon Creek to merge with the waters of Howe Sound. There are plenty of gentle trails and benches for hiking and picnics, all of which are sure to include the "wow" factor of natural life on the westcoast. 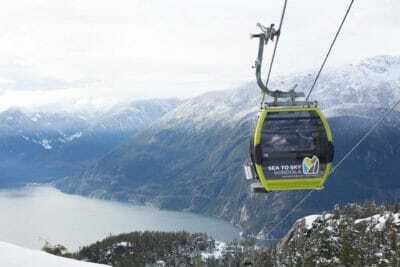 Located only a short distance south of the town of Squamish is the Sea to Sky Gondola, a soaring ride taking you to the heights of the land and deep into the wild. 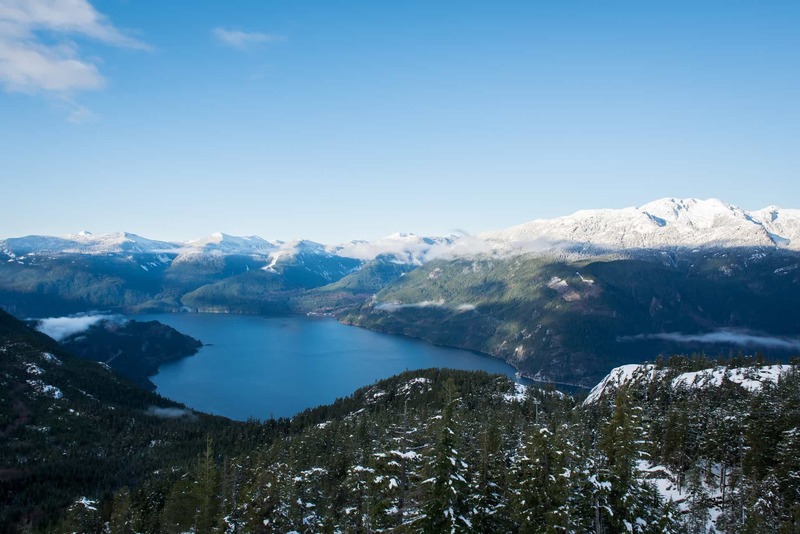 In a mere 10 minutes your views change dramatically, rising above the towering canopy of a coastal rainforest and upward above Howe Sound and the neighbouring mountains. The gondola ride is only the beginning. Upon reaching the Summit Lodge the options for adventure continue with the 100 metre (328 feet) Sky Pilot Suspension Bridge, hiking and walking trails suitable for all abilities, a Via Ferrata, and even activities like guided tours and mountaintop yoga. You have undoubtedly seen pictures of Whistler, but now is your chance to live the experience firsthand. Tucked into the Coast Mountains of British Columbia, Whistler is a world-class resort that will entertain you all year long. If the stunning natural beauty of Blackcomb and Whistler Mountains isn't enough to impress you, you are sure to be stopped in your tracks in charming Whistler Village, the heart of the town where only pedestrians are permitted. The streets in the village are lined with art galleries and shops, and restaurants for every culinary palette. In the winter you will be strolling among the throngs of international travellers coming for the world-class alpine skiing, and in the summer you will be rubbing shoulders with some of the best downhill mountain bikers in the world. With its laidback westcoast vibe and endless activities, Whistler is a town of unforgettable nature. 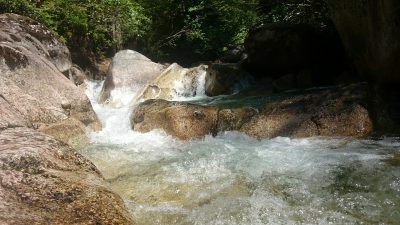 We spend about 30 minutes at Shannon Falls and about 1.5 hours at the Sea to Sky Gondola. You will have approximately three hours of free time in the Whistler Village. What can I do during my free time in Whistler Village? Explore! 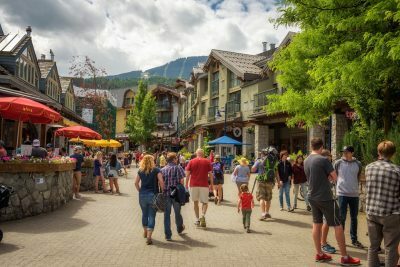 The Whistler Village is home to many shops, restaurants, museums, and activities. Try an exhilarating sightseeing experience like the Spectacular Glacier Tour. Ask your Guide for recommendations to help you create your perfect day in Whistler. The gondola ride is 10 minutes to the top. What is the elevation of the Summit Lodge? The gondola climbs 850m to reach an elevation of 885m above Howe Sound. 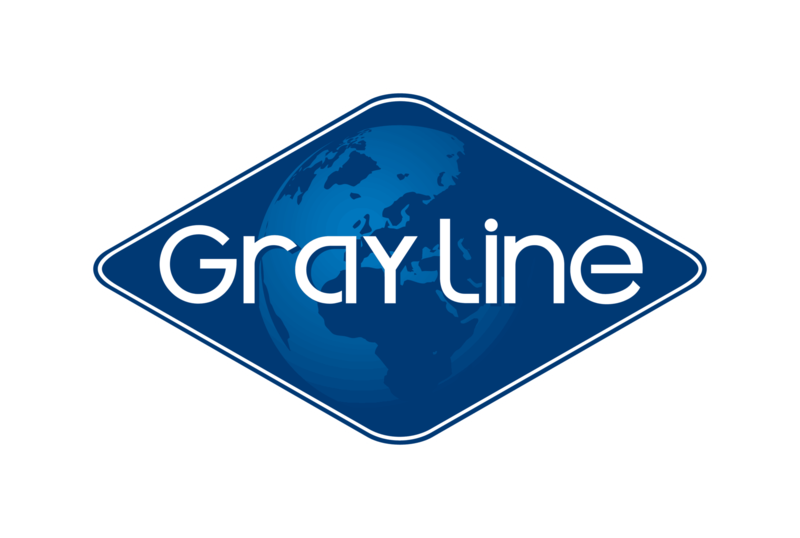 Is the Sea to Sky Gondola wheelchair and stroller accessible? Yes, the gondola cabins are wheelchair and stroller accessible. The Summit Lodge and viewing deck is also accessible (weather conditions permitting).